Located on the south coast of China, almost all of the available land in Hong Kong is quite hilly. There are very steep mountains that drop into the sea, with some exceeding 2,500 ft. (764 m). The highest point in Hong Kong is Tai Mo Shan, whose summit peaks at 3,143 ft (958 m). 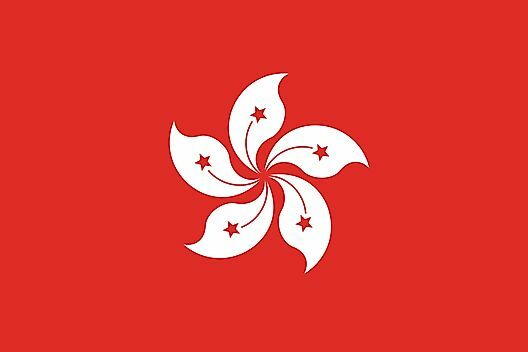 The land is lower on the northern edges of Hong Kong Island, and in the north along the border with China. The only major river is the Sham Chun.